How do furries go on dates? from Furscience on Vimeo. Didn’t see, “How do go to the bathroom?” No Problem. Check out Youtube and Vimeo to get up to speed. Already missing, “How do furries park cars?” You’re covered! Click this YouTube or Vimeo. Forgot to check out, “How do furries do yoga?” Click this YouTube or Vimeo link to get caught up! Too busy to see, “How do furries go wine tasting?” You can catch up on YouTube or Vimeo! 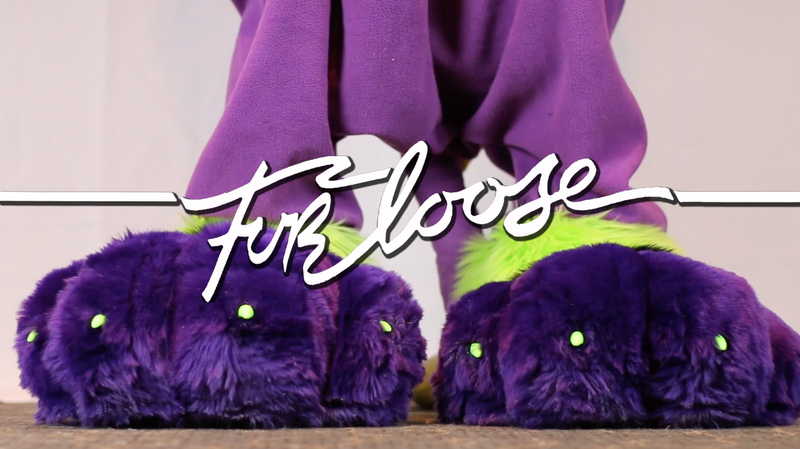 Since you’re here, why not click the pic (below) and check out some of the fancy footwork of furry feet in this furry take on an 80s classic: Footloose vs Furloose!